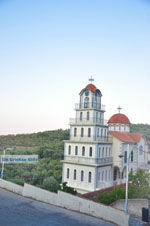 Lesbos (Lesvos). 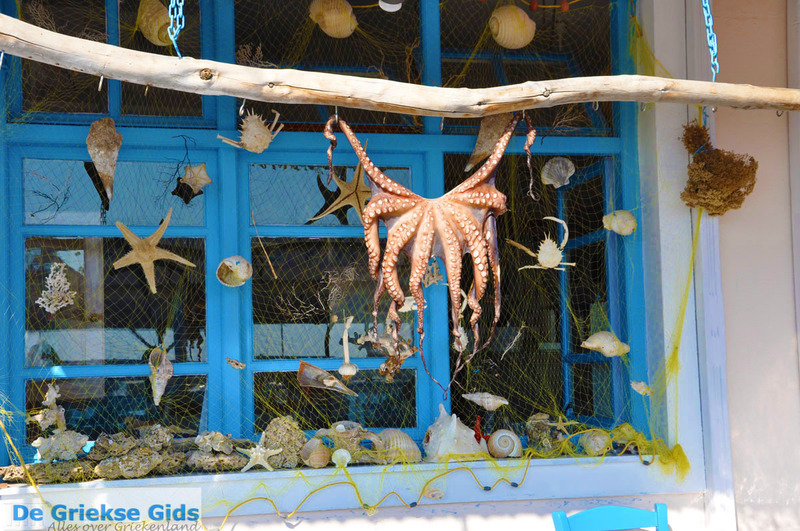 Lesbos is a very popular touristic island in the north-eastern Aegean sea, close to the Turkish coast. 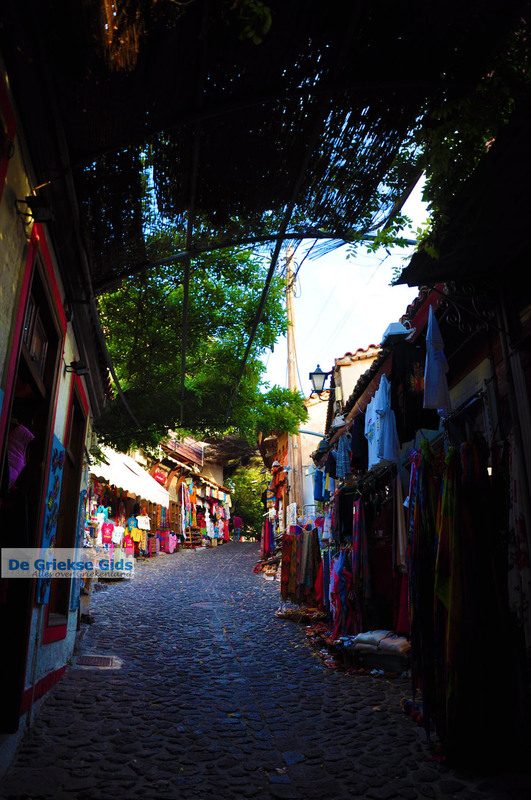 The capital of Lesbos is Mytilini, a colourful traditional town where old habits are well preserved. Lesbos is a popular holiday island with great charm. 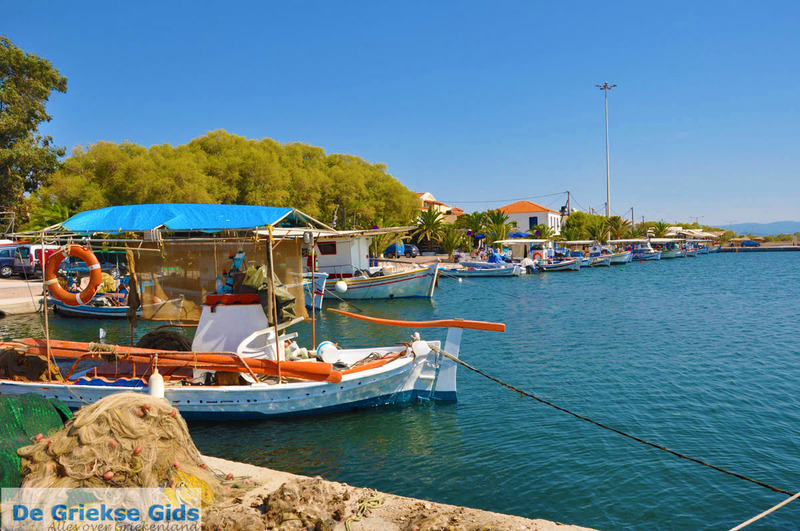 It is the third largest Greek island after Crete and Euboea, it covers an area of 1630 sq.km. 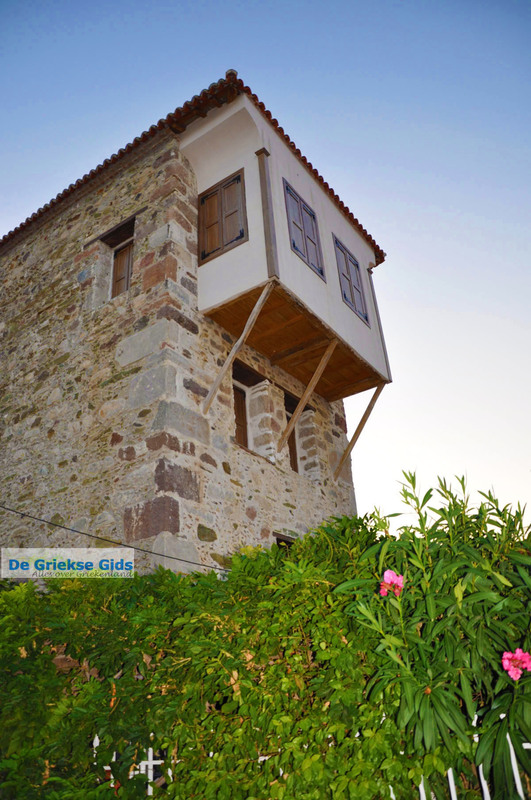 Lesbos is located on the height of the Sporades, north of the island of Chios, three hundred kilometres from Piraeus (the port near Athens). 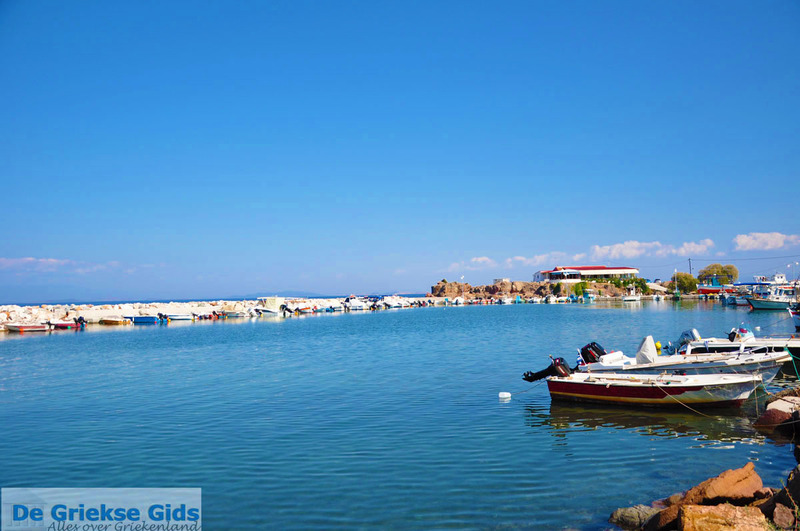 The two large deep bays give the island its exceptional shape. 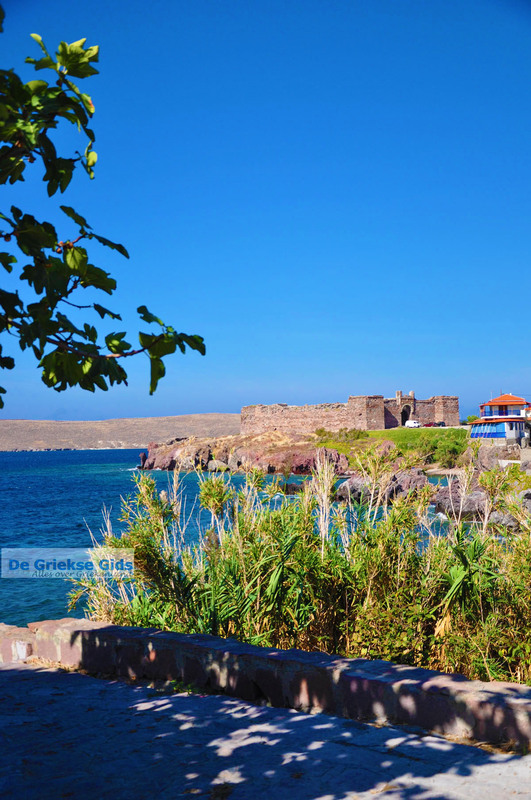 The length of the island is 70 km, width 45 km and the length of the coastline is 320 kilometres. 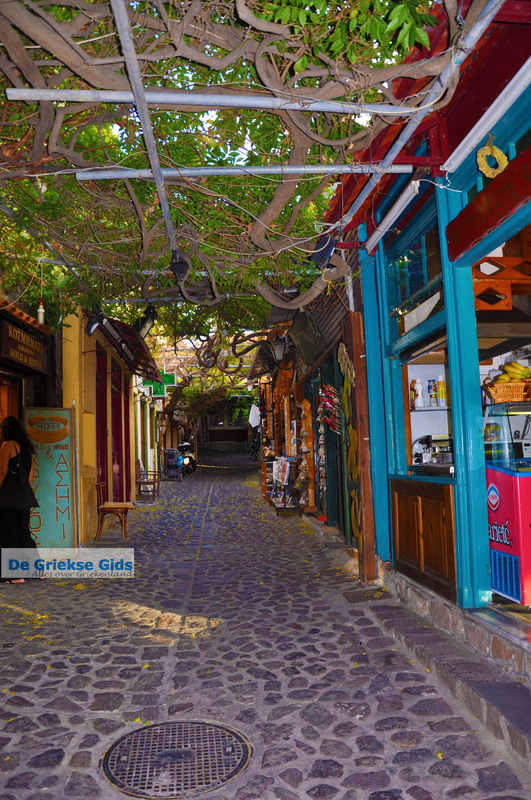 Lesbos is very interesting because it has much to offer, even for the most demanding tourists: a rich history, traditional houses and buildings, quaint villages, interesting monuments, magnificent churches and monasteries, valuable museums and very good hotels and apartments. 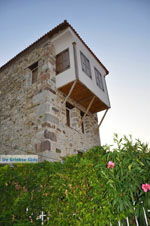 The nature and landscape on Lesbos are truly very beautiful and very varied: green landscapes, barren mountain landscapes, pine forests, oak forests, mountains and hills scattered with green plains and valleys, amazing bays, forests with plane trees, olive groves, hot springs, protected natural areas and habitats. 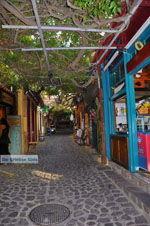 Things to do on island Lesbos? 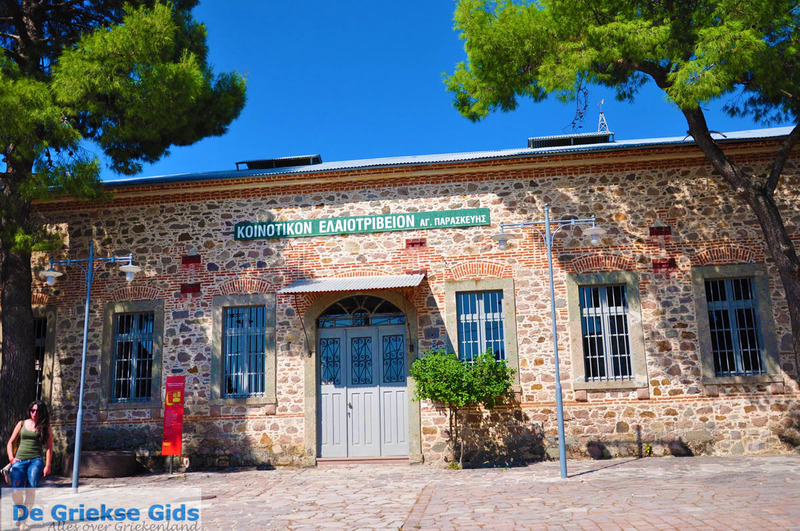 However, the most important attraction of Lesbos is located in Sigri; a fossil forest, fifteen million years old, a result of a volcanic eruption. 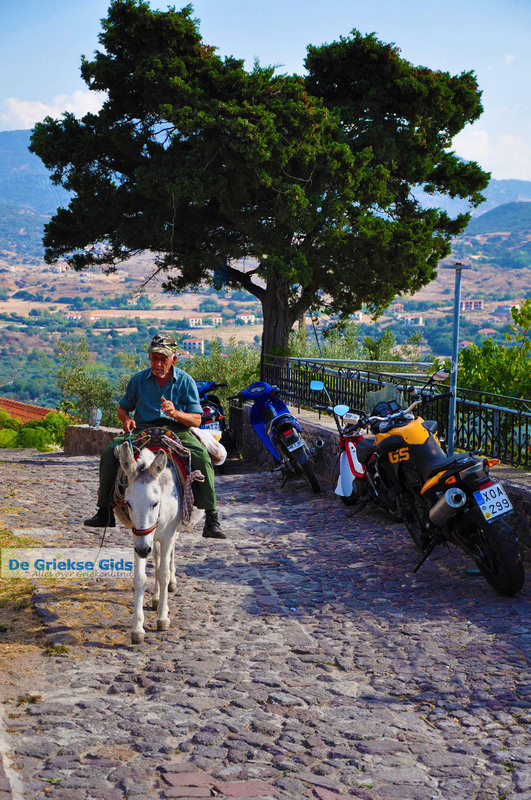 Hikers will love Lesbos, as there are several hiking trails over the island. 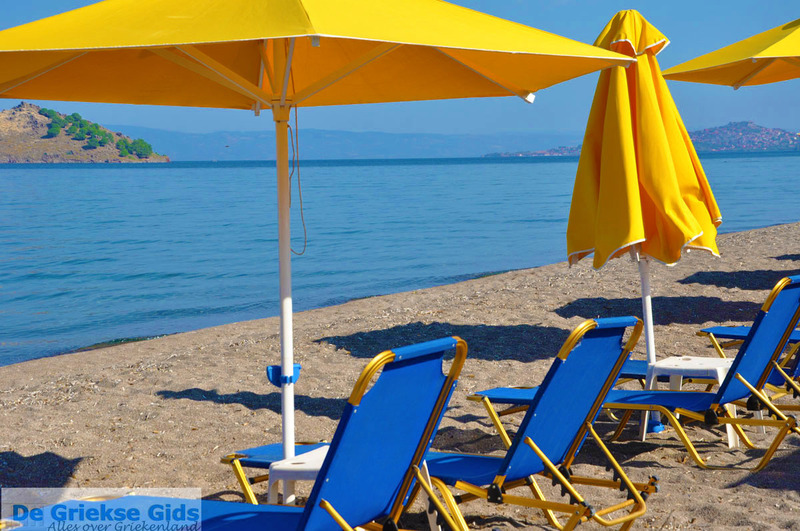 Lesbos is rich in beautiful pebble and sand beaches, some are quiet, others are busy. 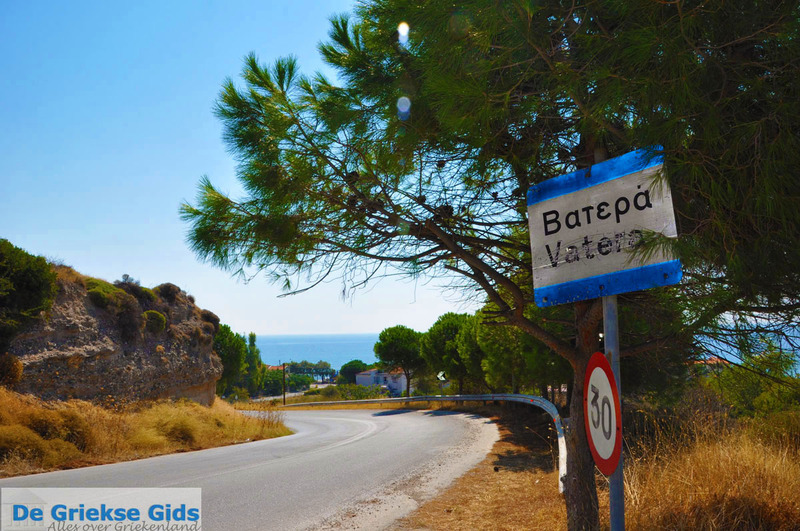 Also, boaters will like it here, almost everything is possible here, from sailing to paragliding, surfing and snorkelling. 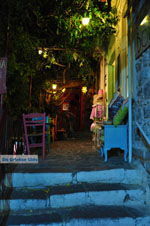 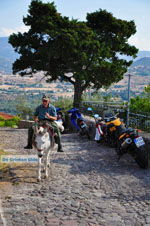 There are many charming towns and villages with the recognisable typical Greek tavernas and cafes. 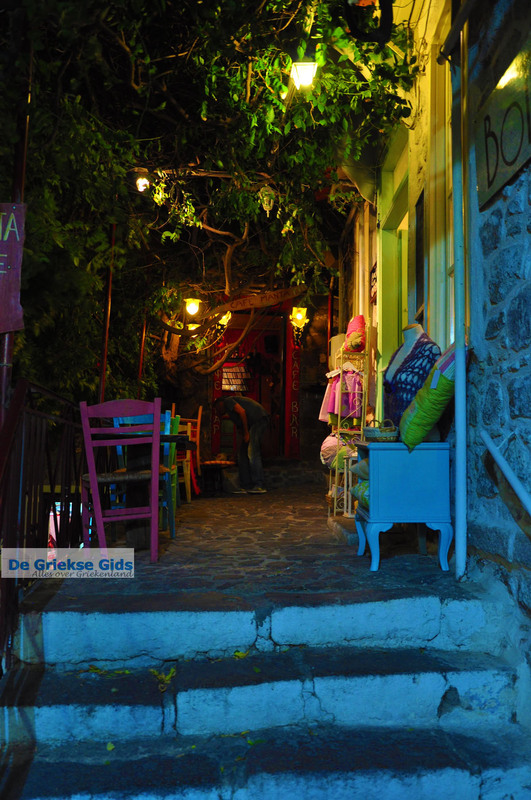 The nightlife is vibrant in some places. 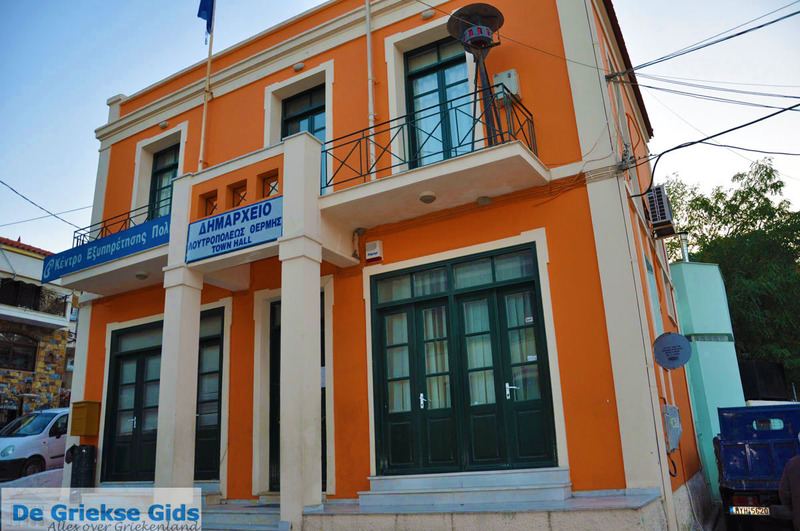 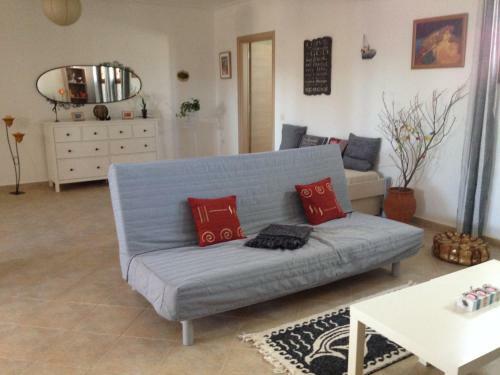 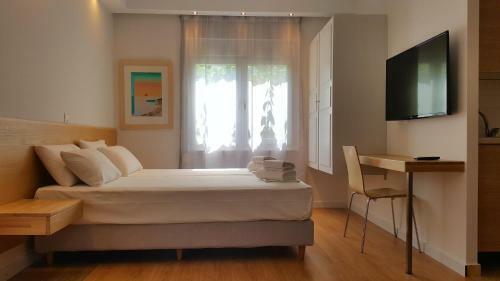 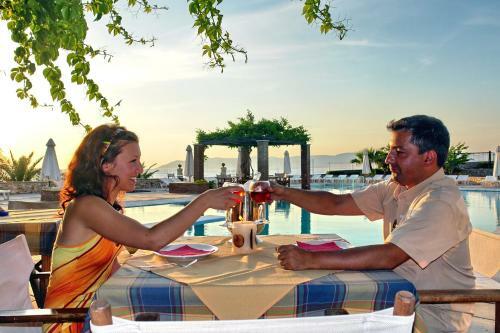 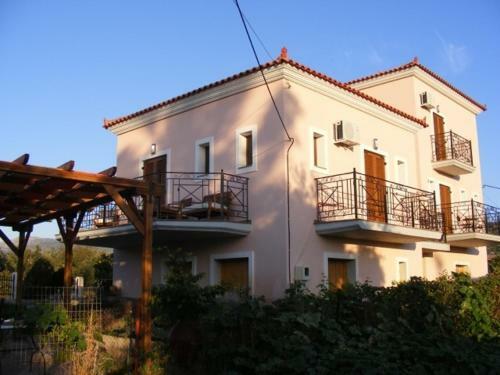 As for staying here, Lesbos offers a wide choice of hotels in all price ranges. 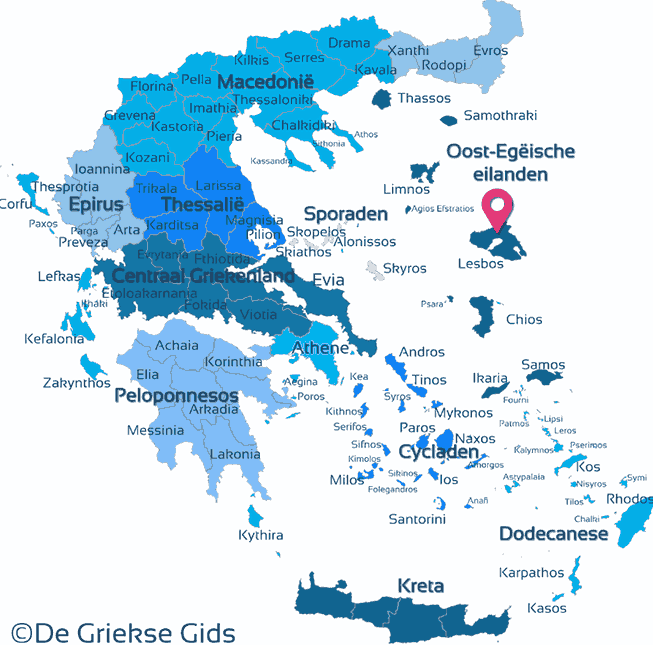 Lesbos: Where on the map is Lesbos located?